After teasing a new project earlier this week, Jidenna has dropped his Boomerang EP. A follow-up to his 2017 debut album, The Chief, Jidenna’s new six-song EP features four new songs and two remixes. With some help from Maleek Berry, Quavo and Sarkodie, Jiddena delivers a new version of “Bambi” called “Bambi Too” and also teams up with Burna Boy for the “Little Bit More (Remix).” Tiwa Savage, Wale and Dot Cromwell also make appearances on the project. 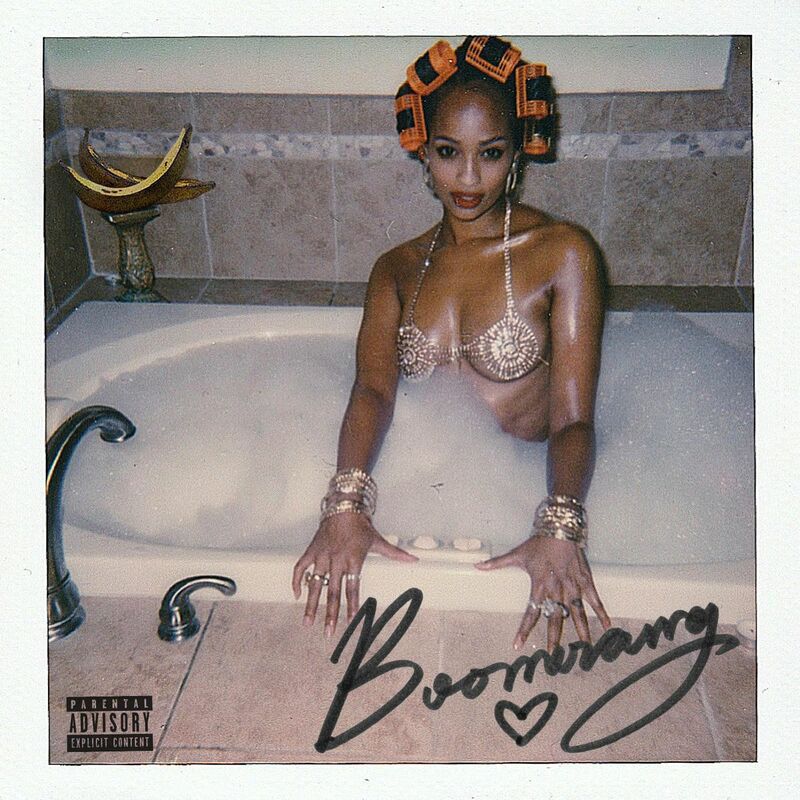 Along with the EP, Jidenna also dropped a video for the Diplo-produced track, “Boomerang.” The visuals feature a couple who dance through their problems after their car breaks down near train tracks. Although the rapper doesn’t appear in the video, he does make an appearance in the form of a bobblehead. Check out the Boomerang tracklist and listen to the project below.